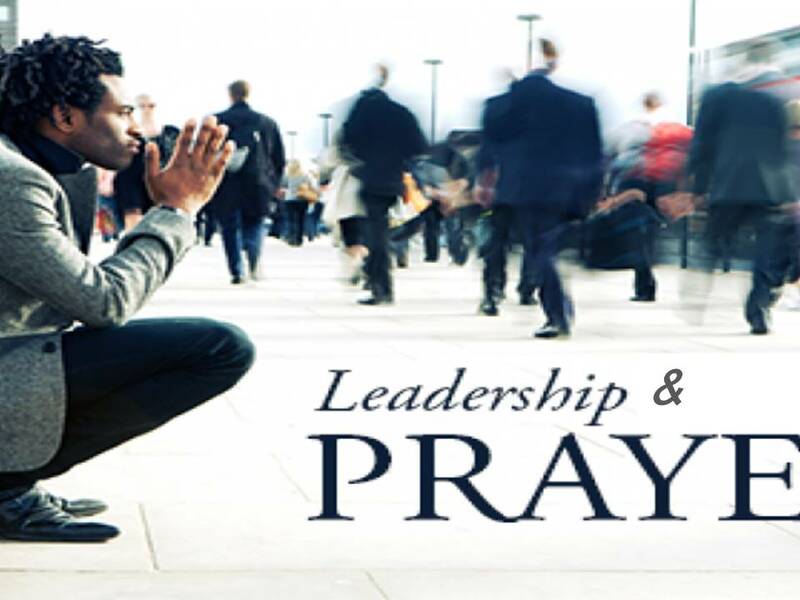 Why is prayer often the great omission when it comes to discussion of spiritual leadership? In my humble estimation the topic of leadership is the most frequent focus of conferences, seminars, podcasts, magazine articles and books in the church world today! It is understandable because church leaders are looking for keys to making their ministries more effective and fruitful. As I scan the plethora of spiritual leadership resources however, I find very little if any devoted to or directed at the role of prayer. It is a curiosity and makes me wonder “Why?” It could go without saying but all the great leaders in the Bible were first and foremost men and women of prayer. Their leadership calling, equipping and effectiveness were directly dependent upon their relationship and communication with God. Moses is an excellent case in point. His leadership task was one of the most challenging ever given a man. His assignment was to deliver millions of people out of oppressive captivity, transform them into a God-centered culture and position them as a mighty army to conquer a foreign land. All of Moses’ leadership decisions came out of the place of prayer. Let me say it again. All of Moses’ leadership decisions came in prayer! Prayer was also the basis upon which David, Nehemiah, Daniel, the apostles and most notably Jesus all made their key leadership decisions. In summary then it could be said that the basis or foundation of spiritual leadership is prayer, nothing less, nothing more. Which gets us back to the original question – why is all the discussion of leadership in the church so void of talk about prayer? It makes one wonder if spiritual leaders are praying as they ought. 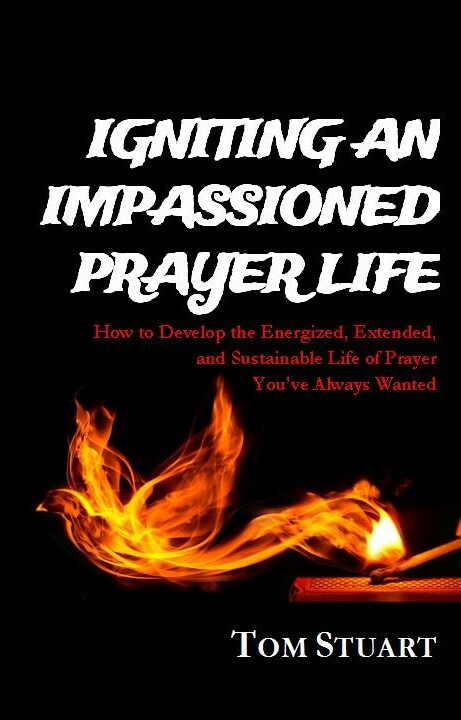 It also raises the question wherever there appears to be successful ministry, as to how prayer factored into such success. If prayer is not a priority of the “successful” leader then there are other questions that could be asked. Is someone else paying the price in prayer for them? Or is God simply being gracious and acting sovereignly on behalf of His great name and purposes, as in the case for instance of the Nebuchadnezzar or King Cyrus? Or is their “success” merely so in the eyes of man and not success in the eyes of God? Success in the church world is often measured in “nickels and noses” (offerings and attendance). Although many would be quick to acknowledge that success in God’s eyes may have nothing to do with that, there is an overwhelming tendency to view leaders whose numbers are up and to the right as the models of success; thus the draw to seek out leadership resources and conferences featuring successful up and to the right leaders to learn their secrets. While leadership gifting, insights and principles are difference makers and do get amazing results, my hearts cry is to hear of instances where through prayer God alone proved to be the difference maker. And I strongly suspect that I am not alone. Too many of the problems and challenges facing us today need supernatural answers and breakthroughs which only God can provide. In such situations God is the only hope and prayer is the only recourse. My appeal to spiritual leaders (and those who provide leadership resources) would be to hear less about their leadership secrets and more about how their time in the secret place made the difference.